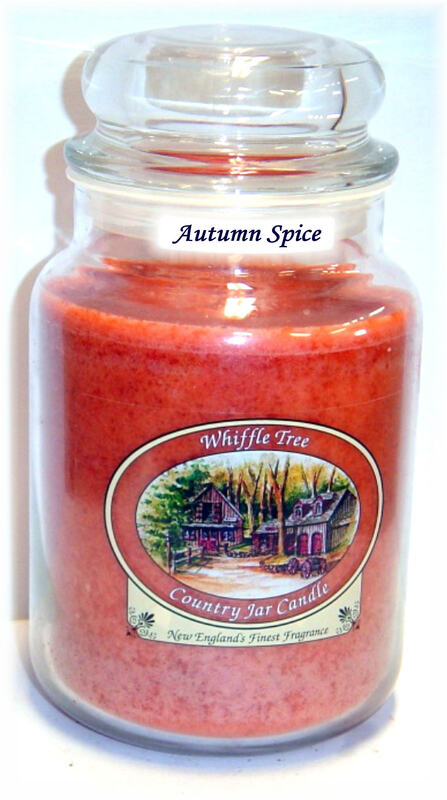 Picture yourself walking thru an old cider mill in Autumn with the smell of fresh pressed apples with a touch of orange and allspice mixed in. Autumn Spice captures the essence of the season. Be the first to review “Autumn Spice” Click here to cancel reply.